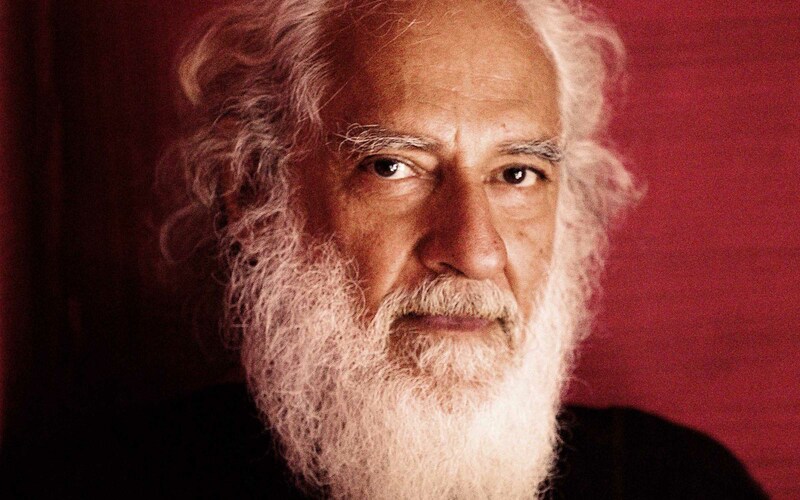 Arvind Krishna Mehrotra is one of India’s finest English language poets, and an acclaimed translator. He is the author of five previous books of poetry and a collection of essays Partial Recall (2012), the author-translator of Songs of Kabir (2011), and the editor of the Oxford India anthology Twelve Modern Indian Poets (1992). 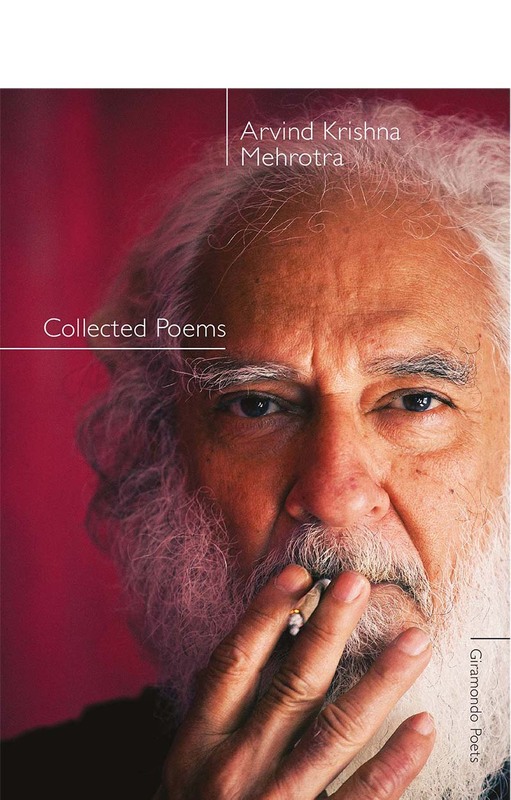 An leading figure within contemporary Indian poetry, he is influenced by the surrealists and William Carlos Williams, and the Beats – the first two sharpening his focus on the image, the second giving a colloquial ease to the language of his poetry. In this respect he is closely related to the generation of Australian poets who developed their craft in the 1970s and 1980s. He was raised in Allahabad and Dehradun, where he now lives, in northern India, in the foothills of the Himalayas.